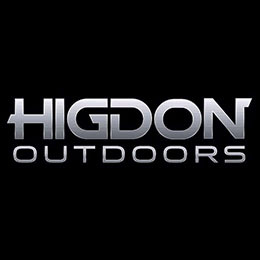 Higdon Outdoors TV represents the vision of a team of waterfowl hunters, product developers and industry professionals whose goal is to get hunters everywhere fired up. The Higdon Outdoors Team chases waterfowl across North America and delivers some of the most exciting, adrenaline-pumping waterfowl hunting action ever seen on TV. A new breed of waterfowl TV begins here.